This will serve as the last contest reminder for the day. 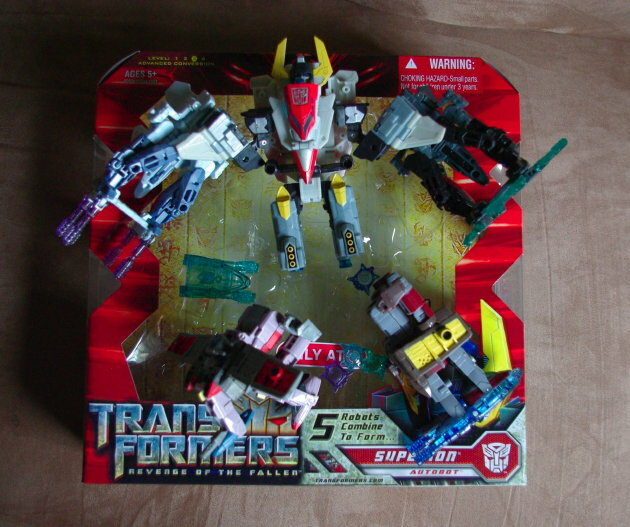 Don’t forget to enter for your chance to win one of five Target exclusive Superion Autobots. Head on over to the original contest page and enter. You have until 12PM ET today.